Majestic Winter Deer with Heatlock Lining Gloves | West4us.cz - Nejen westernová móda, dovoz z USA, skvělé ceny. Zimní rukavice z jelenicové kůže a vnitřním fleecem. NEW! 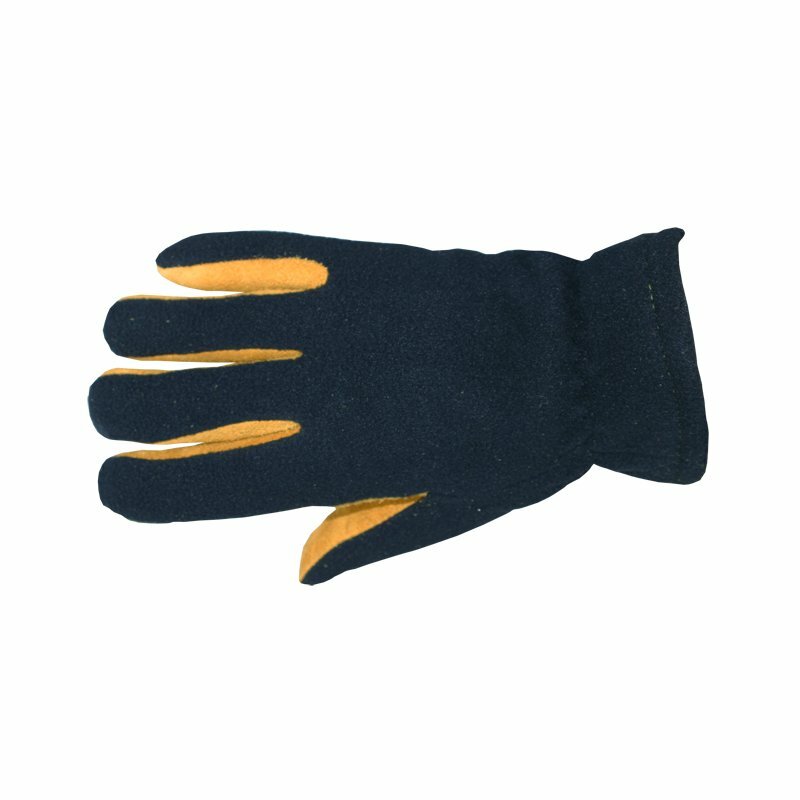 These gloves are constructed of soft Tan Genuine Deer Suede Leather palms with High-Tech Polyester Fleece backs in black. These gloves are fully insulted with HeatLok ™ to ensure warmth. The underside and palm portion of the gloves are made of deerskin leather suede, with a reinforced section across the palm. 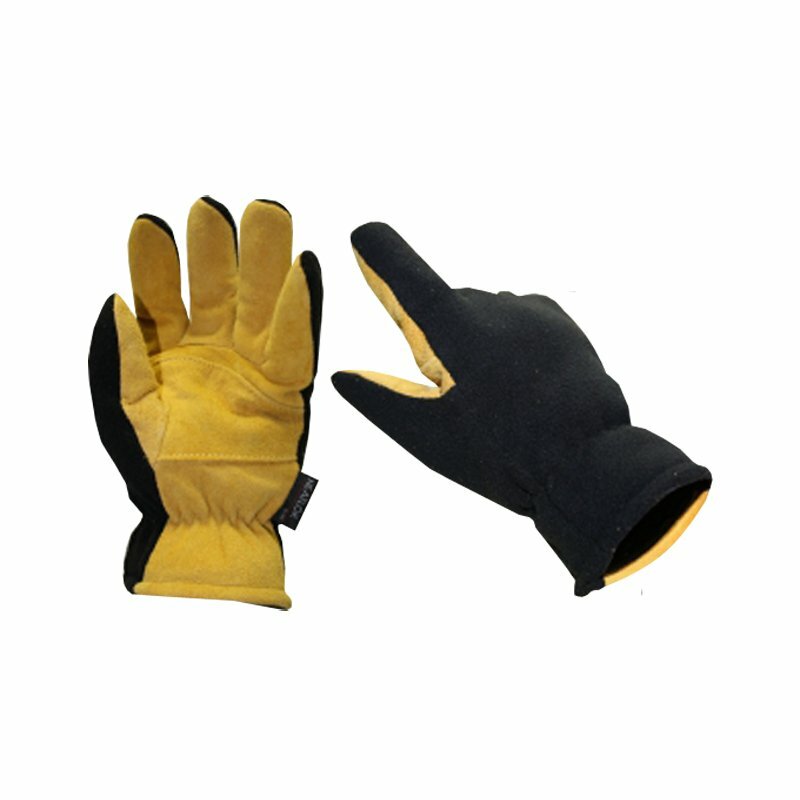 The exterior back portion of the gloves are soft low nap high-tech polyester fleece for stretchability, added comfort and warmth. The interior of the gloves are also lined in warm soft low nap high-tech polyester fleece. A layer of HeatLok ™ Thermal Insulation helps to keep the cold out and your hands warm. These gloves also feature an elastic band at the wrist for a snug warm fit. Gloves are made by Winter Deer. Machine washable! Just turn gloves inside out and hang dry!